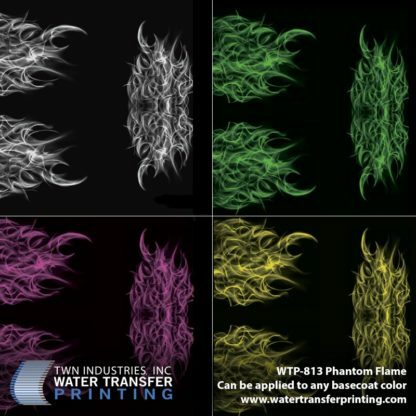 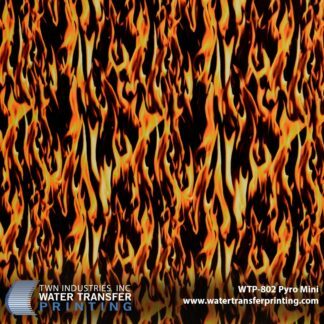 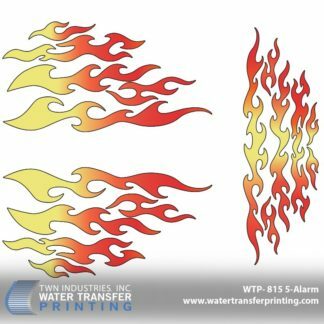 Phantom Flame™ hydrographic film was designed as a tribute to the art of airbrushing. 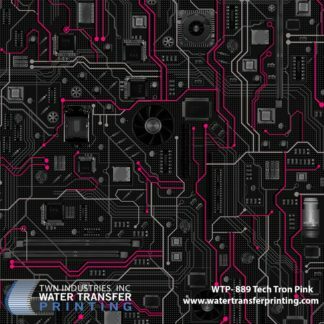 The pattern was crafted by our resident artists here at TWN. 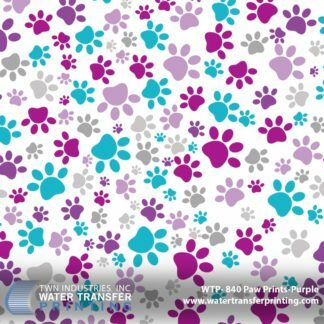 This new innovative design is also transparent, which means you can go crazy with all basecoat colors. 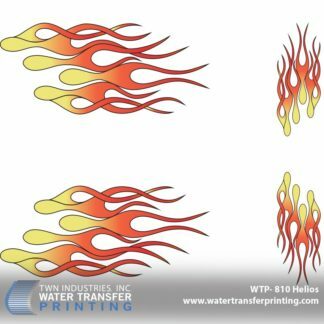 Now nothing can come between you and your masterfully crafted works of flame art. 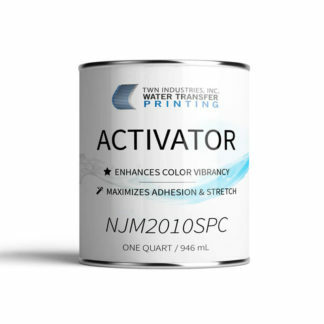 Pro tip: TWN’s tests have concluded that using light and bright basecoat colors produces optimal results.